We are a leading Manufacturer of antifoaming agent, paper defoamer and defoamer oil from Mumbai, India. 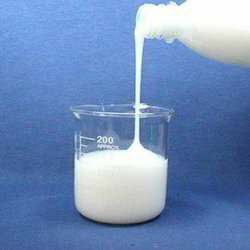 We are leading manufacturers and suppliers of Antifoaming Agent. We have obligated to meet the quality standards as per the industry norms. 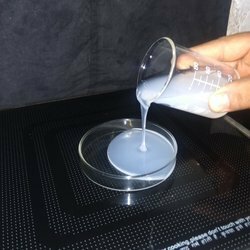 We manufacture and supply best quality Paper Defoamer. We will obligate to meet the quality standards as per the industry norms. 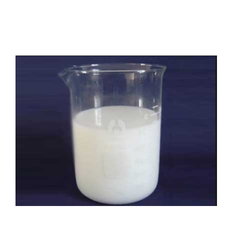 We are leading manufacturers of Defoamer Oil. We obligated to meet the industrial and laboratory parameter to maintain the quality standards.